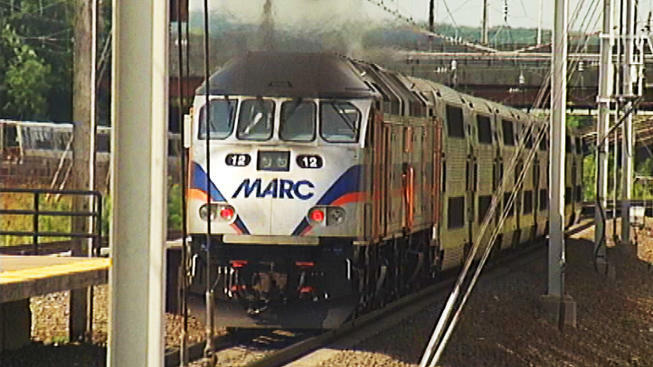 A person was struck by a MARC train Friday morning. The victim was struck outside of Baltimore, MARC officials say. The victim's condition is not known at this time. All Penn Line service was suspended for a short time, but it has since resumed. MARC officials say riders may experience significant delays. Metro will honor MARC tickets.